The wait is over and Houston Cougars fans can rejoice. 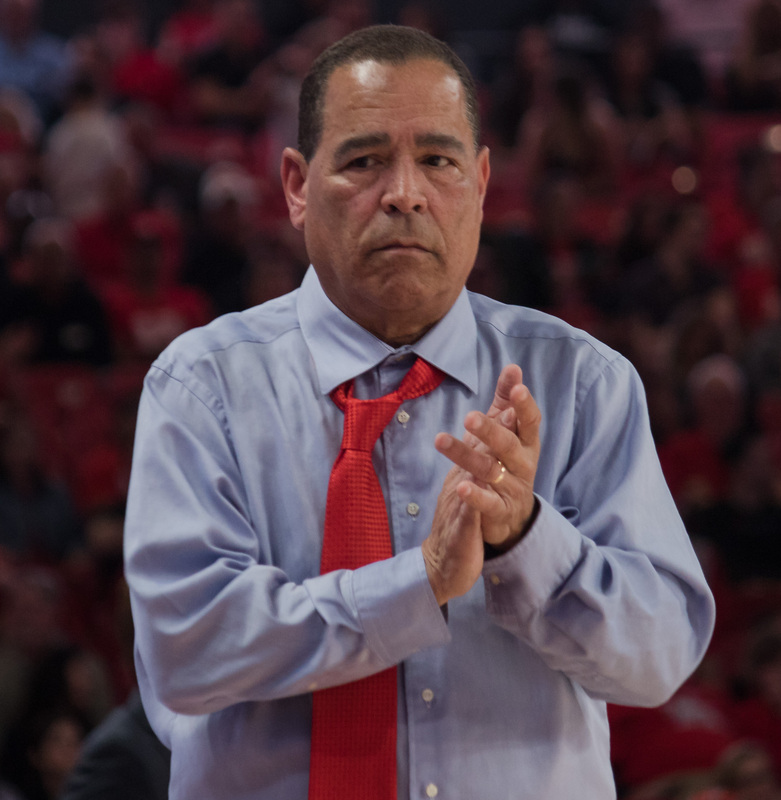 After many rumors and speculations regarding Houston men’s basketball coach, Kelvin Sampson renews his contract worth $18 million that extends through the 2024-25 season. The extension not only keeps Samson at the University of Houston, but also names Sampson’s son, Kellen Sampson, coach-in-waiting. The Cougars ended the 2018-2019 season with an incredible 33-4 run that included a Sweet Sixteen appearance since Phi Slamma Jamma’s 1984 season. Sampson’s coaching style involves creating a family atmosphere, involving the city of Houston into the mix as well. His humble beginnings has shown Cougars fans that he not only cares about the players, but about the program and fans alike. Seniors Corey Davis Jr. and Galen Robinson Jr. we’re selected to compete in the Reese’s College All-Star Game this weekend and will continue to elevate the brand that Sampson brought back to prominence.